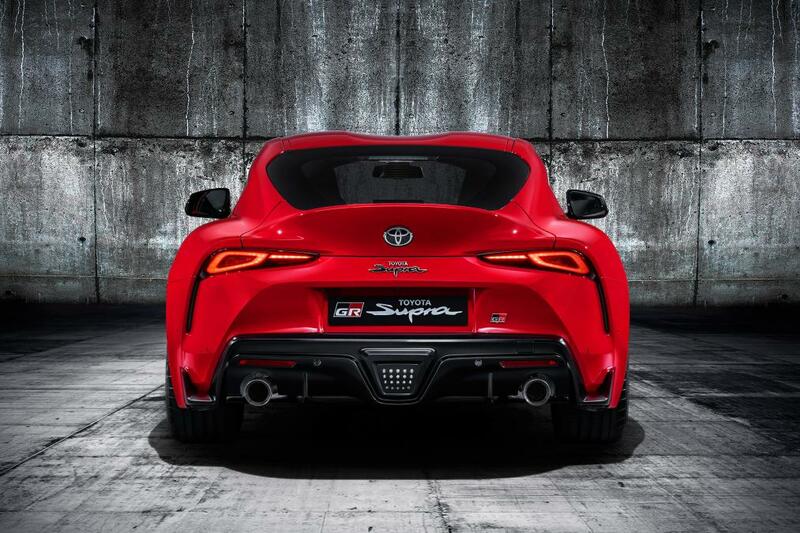 It’s been a long 5 years since Toyota first started to tease us with a new 21st-century take on the Toyota Supra and an even longer 16 years since the fourth-gen’ A80 one ceased production. That car was, make no mistake, incredible. The poster child for underdog performance, in its stock form it was quick enough to wipe the smug grin from a Ferrari 355 owner’s face and once the tuners got their hands on it, it was next level fast; I’m sure we can all recall the infamous ‘what’s the retail on one of those‘ scene in Fast & Furious. 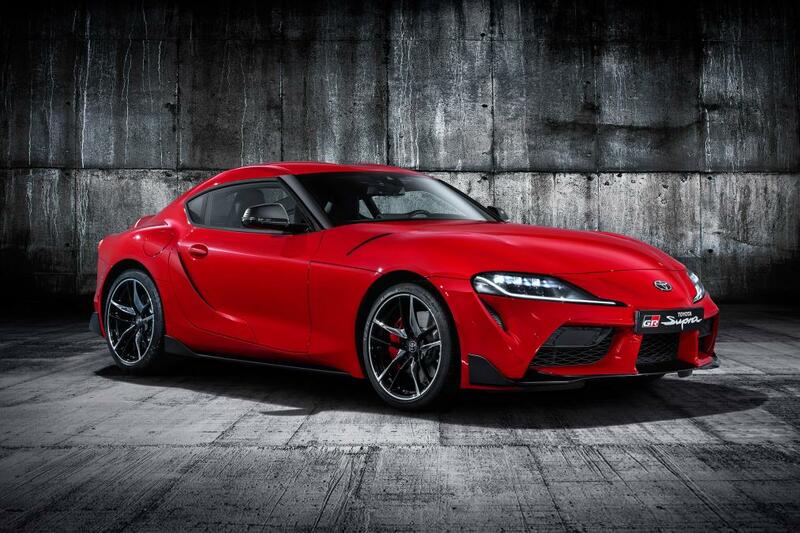 In short, Toyota has really got their work cut out for them if they don’t want to sully the Supra name. First impressions for me are… mixed. Part of me is trying to justify Toyota’s decisions with the notion that it’s almost built to be fiddled with, but both the aesthetics and performance are to me, disappointing. Sure, you can argue looks are subjective, but the latter I think is unquestionably lacking in comparison to its predecessor. 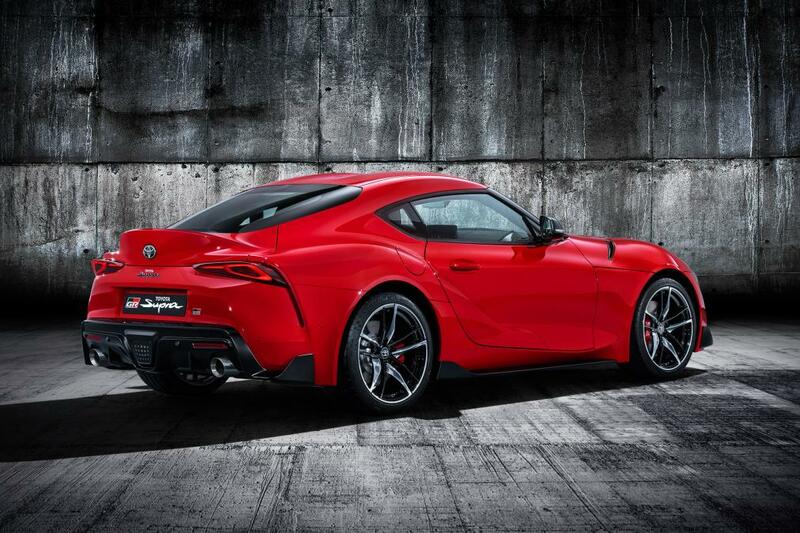 With a turbocharged straight six, the new Supra produces 335bhp and 369lb ft of torque. Just 15bhp more than the Supra that launched in 1993 – certainly not figures that will fluster any even semi-modern Ferrari. 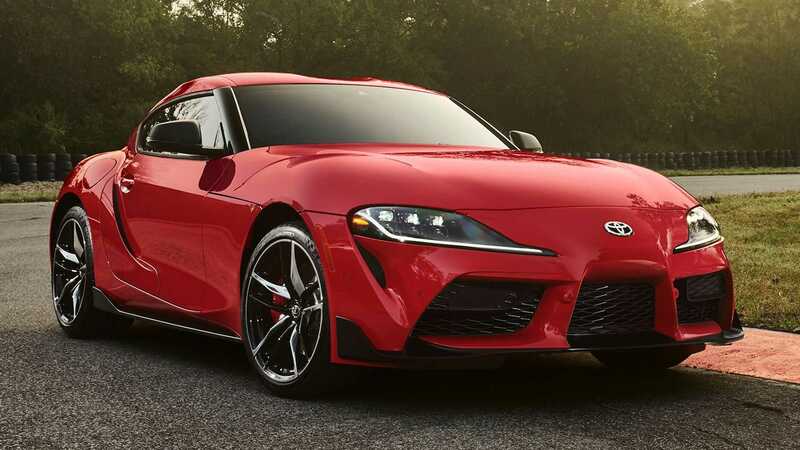 Sent to the rear wheels via an eight-speed automatic (no word on a manual just yet), the Supra will dispatch 0-62mph in 4.3-seconds (again, only marginally quicker than the car it replaces). Being a product of German descent (we’ll get to that later), top speed is electronically limited to 155mph. Aesthetically, the new Supra’s design is as busy as those ridiculous car parks in Tokyo Drift. To my eye, it is a creation that lacks any real continuity. From front to back, not a single line is uninterrupted. It’s as though it was designed by committee who, fully aware of the enormity of the challenge they faced, tried to include every single design facet that makes a great looking sports car to ensure success. 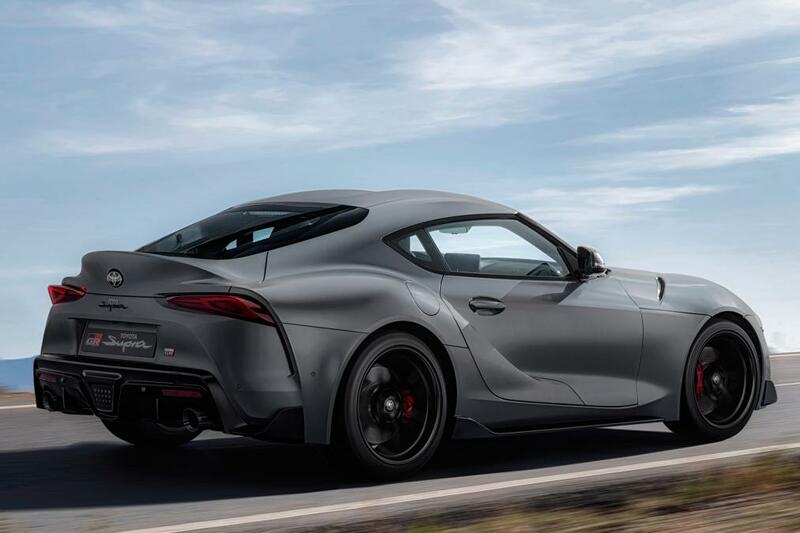 I wouldn’t go as far as to call it ugly, but it’s not easy for me to like the new Supra, despite trying so very hard to do so. The interior on the on other hand looks great. It’s receiving a lot of flak from keyboard warriors for looking like a BMW, but what’s wrong with that? BMW produce some of the best put together interiors on the planet. I’d take BMW level of quality in a £50k car over an effort from Toyota’s own interior design department any day of the week. It features a very recognisable and therefore intuitive iDrive system, 8.8-inch screen and an admittedly good looking take on digital instruments. The joint venture continues further than the interior. 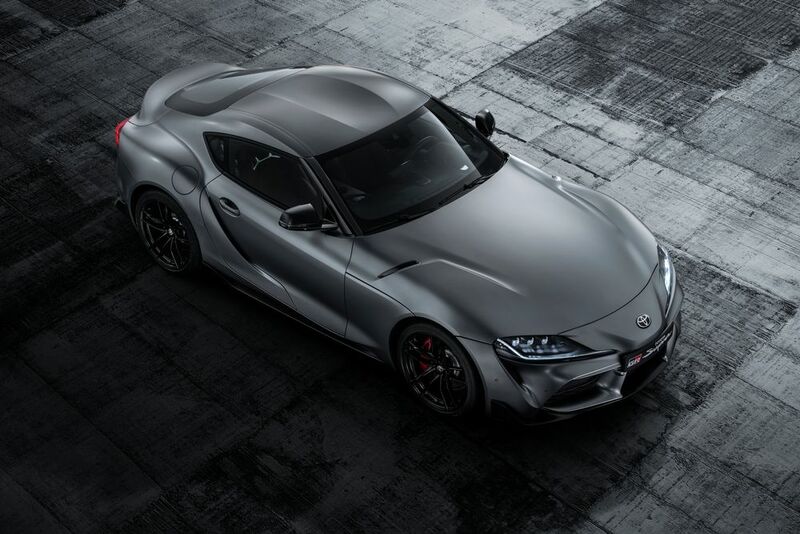 In fact, the Supra is based on the new BMW Z4, although supposedly the teams went their separate ways some 4 years ago, so I wouldn’t expect the cars to behave too similarily on the road. The Supra weighs in at 1495kg and boasts a 50:50 weight distribution. You’ll get 348mm discs up front and marginally smaller 345mm at the back. Front tyres are 255/35/19 with slightly wider rears at 275/35/19. Based on the spec sheet alone then, this seems like a very reasonable package. 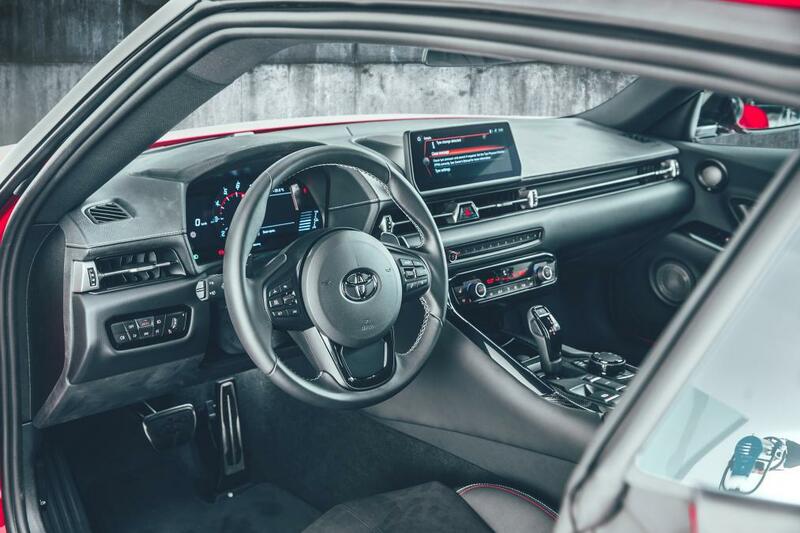 And with all the work that Toyota claims they have put into the driving dynamics, it should be great to drive, even if it’s not that great to look at. But will it be as legendary as the A80 Supra? Only time will tell.